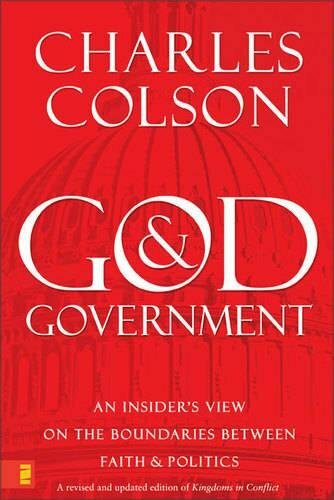 This book was the first time I really saw that God had established three great institutions – the family, the church, and the state – and that some of His laws relate to family, and others to the church, and others to the state. 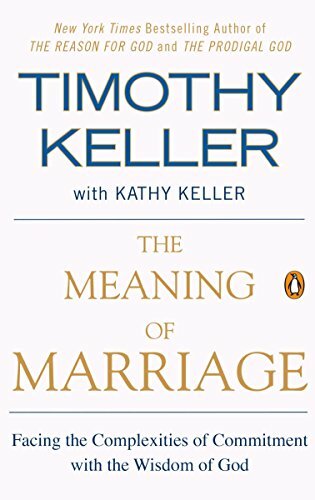 The Bible can say “thou shalt not kill” to the individual, while commanding the state to kill in order to defend the nation. 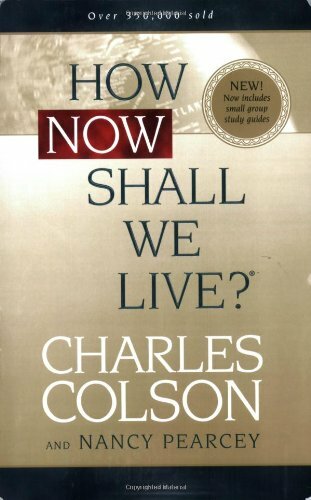 This book explores world views – where we came from, the fall, and how we shall live as followers of Jesus. 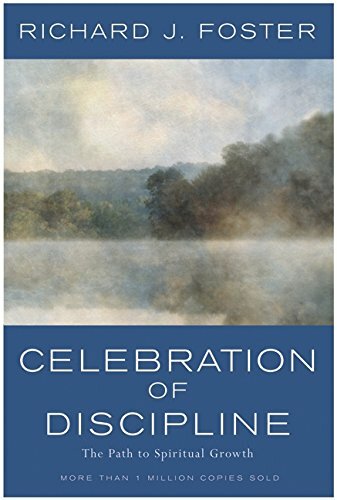 This is a classic work on spiritual disciplines. 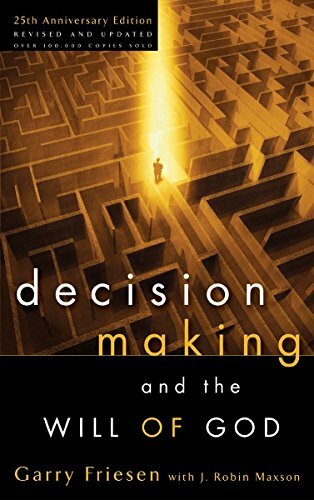 I first read this book while in seminary, and it helped me to think through how we know the will of God in the decisions we make. 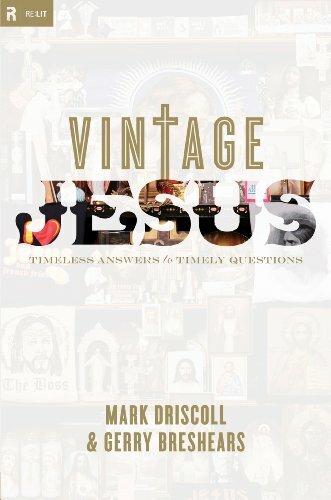 Mark Driscoll helps us to understand who Jesus is and what He accomplished on the cross. 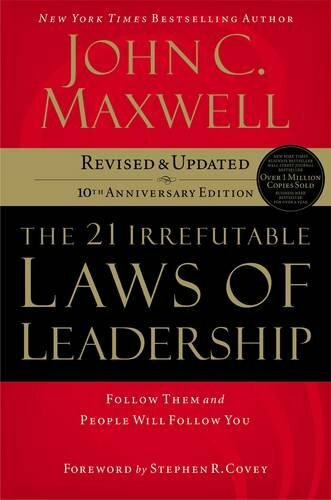 Maxwell is excellent on communicating leadership principles. 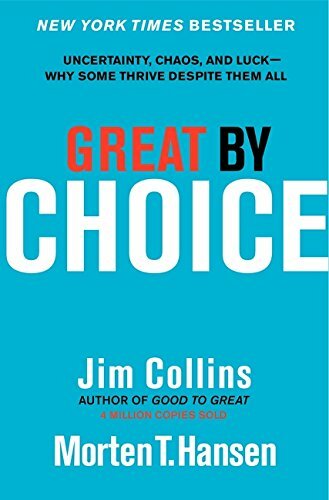 Jim Collins helps us to understand the principles that lead to the success of organizations. 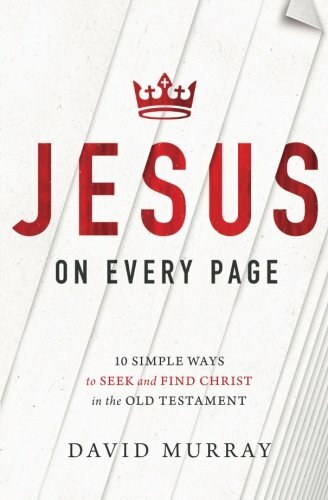 All of scripture from the start to the finish is about Jesus. 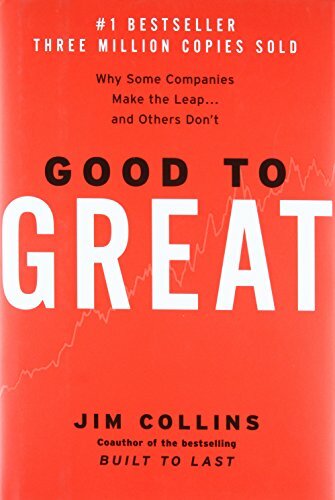 David Murray helps the reader to see and understand this reality. 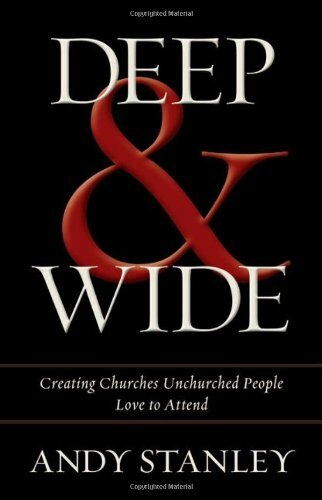 Andy Stanley understands church, and why God created the gathering, and how God intends to use His church in our world. N.T. 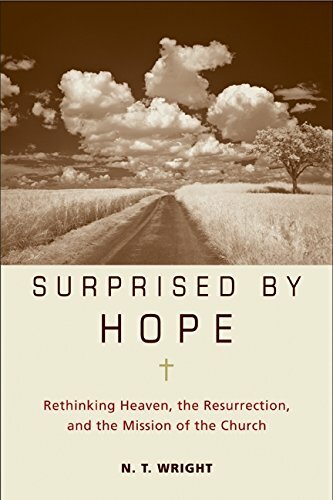 Wright gives helpful perspectives on the second coming of Jesus. N.T. 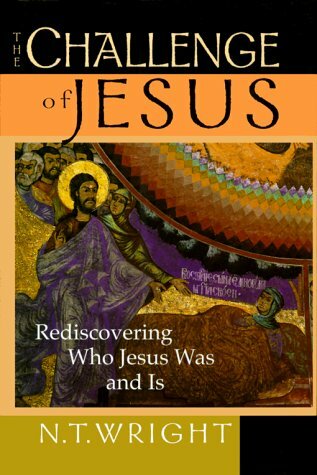 Wright gives critical insight into the way the disciples saw Jesus. 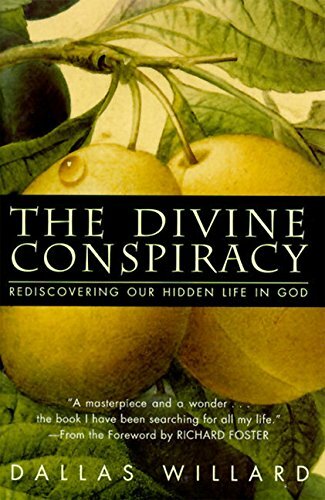 Dallas Willard provides great insight into the beatitudes.